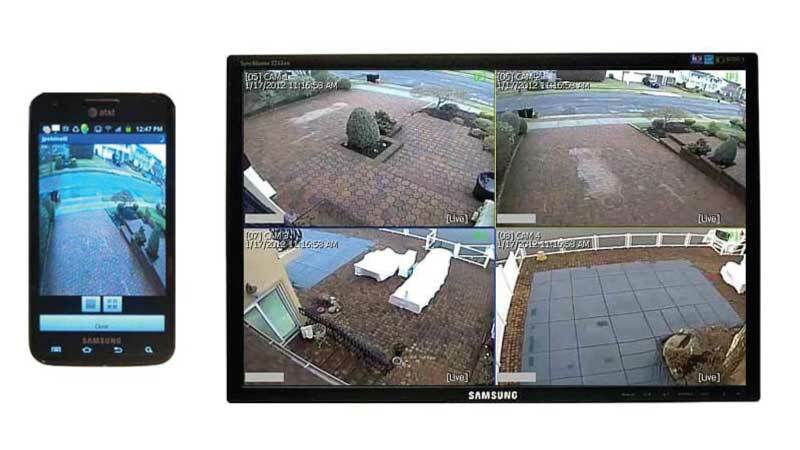 It is a well known fact that having a video surveillance system installed at your home or place of business acts as one of the biggest deterrents against burglaries and home invasions. We have installed 1000's of home video systems on Long Island and can guide you through the process of customizing a system for your home. Our Long Island security system services include the installation of undetected nanny cams that remain hidden in your home with the intent of monitoring the activities of your loved one's caregiver. 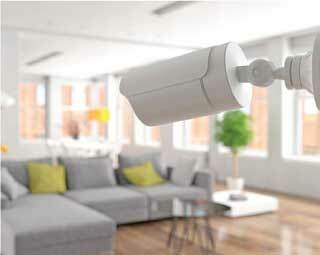 Having the added protection of a home security system is invaluable whether you are at home or away on vacation. Most of or our systems come standard with on-line internet access allowing you to view your cameras in your Long Island Home live from any location where you have an internet connection. This includes your smart phone as well as other mobile devices. Imagine this added piece of mind in confirming that it is truly the pizza delivery man at the front door before opening it, or remotely checking in to see that your child has arrived home safely from school. Systems can range from a single front door camera to providing complete property coverage.